In 1965, a strange family of outcasts made their debut in the pages of FANTASTIC FOUR. 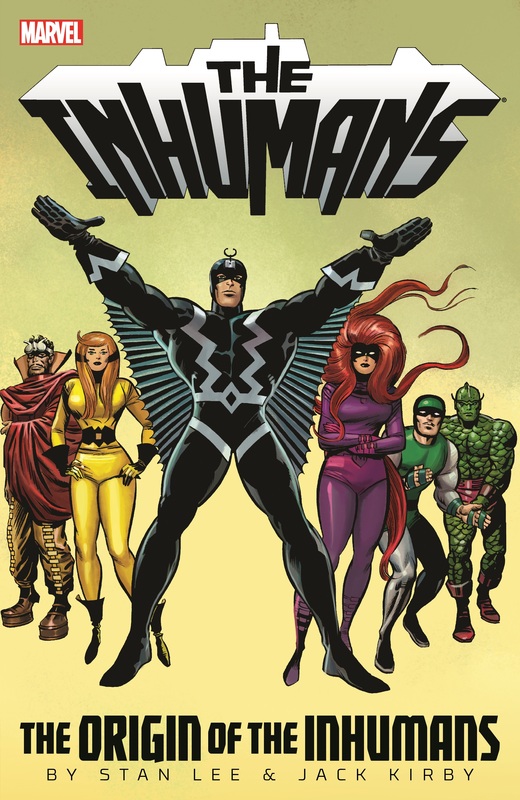 The uncanny Inhumans quickly became more than just another set of adversaries - and they all but took over and made the magazine their own! 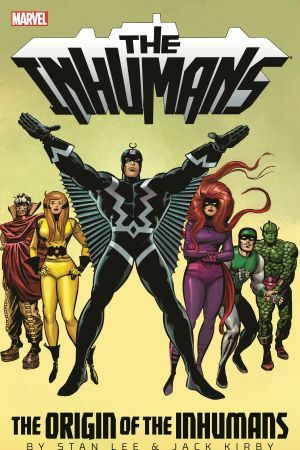 The mysterious origins of Black Bolt, Medusa, Gorgon, Triton, Karnak, Crystal and Lockjaw were revealed month after month until reader demand gave them their own feature in THOR! 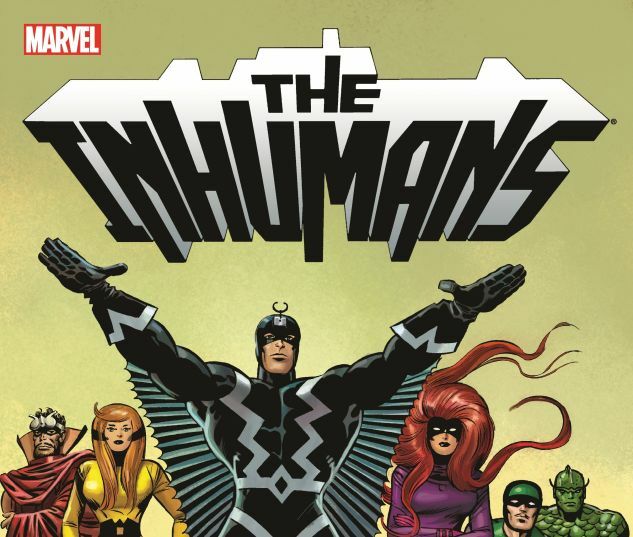 Now, the story of the Inhumans and their wondrous, secret land Attilan is collected from the very beginning! 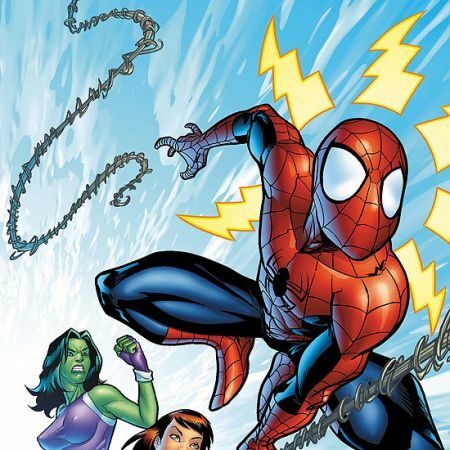 From Medusa's debut as a member of the Frightful Four to the battle to break the Great Barrier, it's all here in incomparable Stan and Jack fashion! 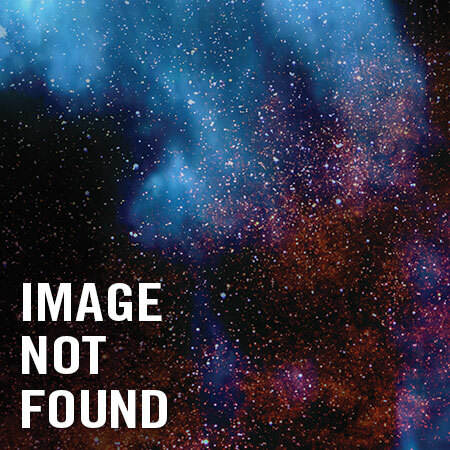 Collecting FANTASTIC FOUR (1961) #36, #38, #41-47, #54, #62-65 and ANNUAL #5, plus portions of #48, #50, #52 and #55-61; and material from THOR (1966) #146-152.